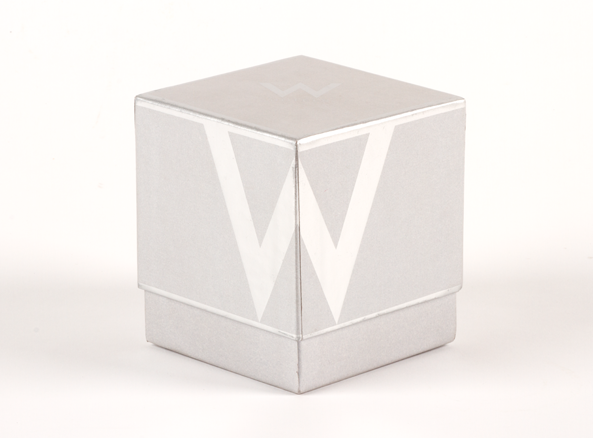 W Hotels Candle Box – Catawba Paper Box Co.
W Hotels came to Catawba Paper Box looking for a high-end solution to package their premium candles. 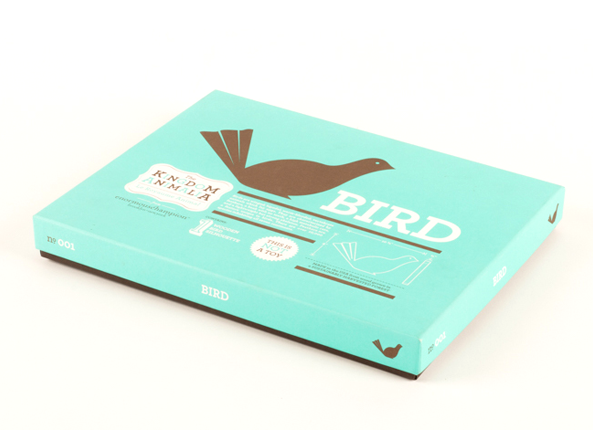 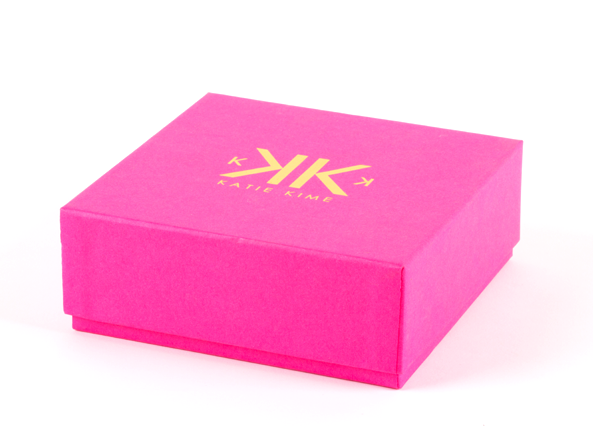 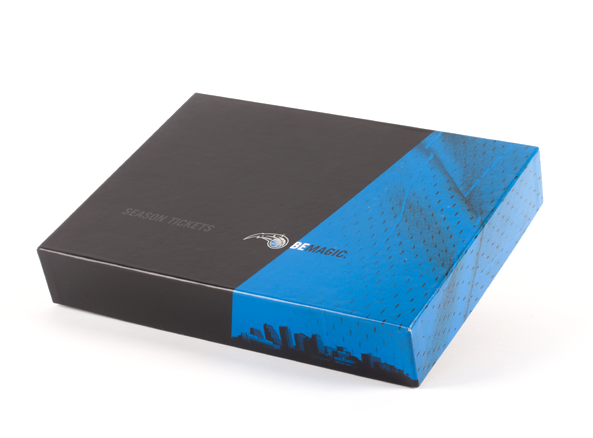 We came up with the over-sized foilstamp stretched onto every side of the box. 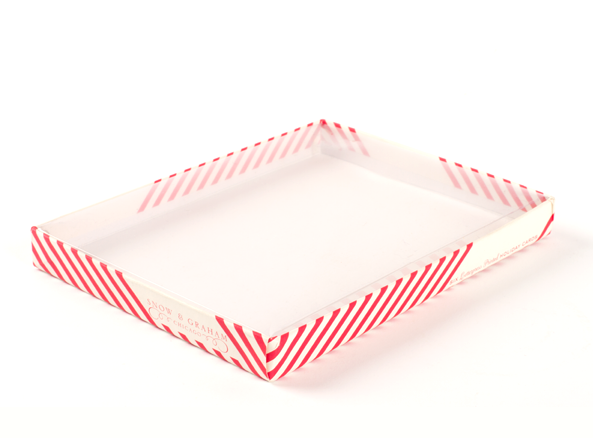 There is a custom insert inside to hold the candle in place.